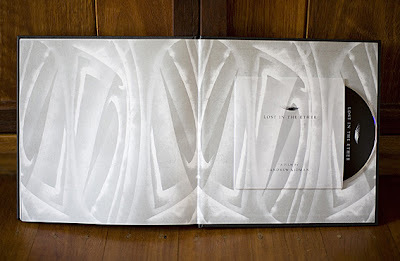 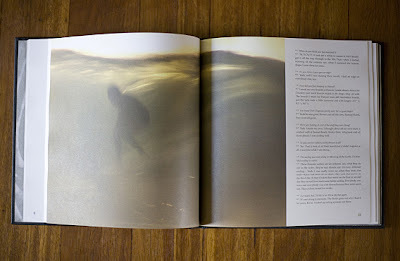 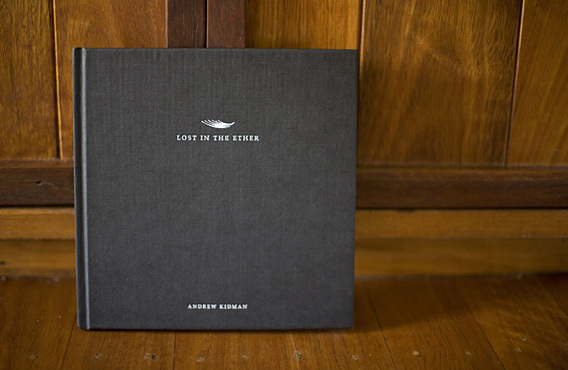 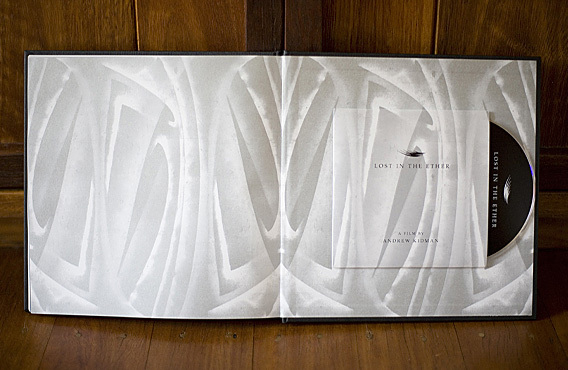 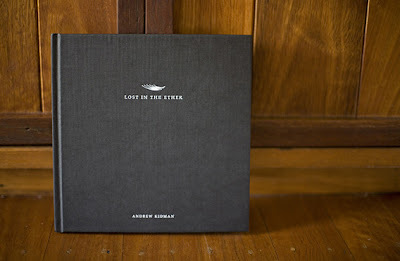 There are still a few copies of 'Lost in the Ether', the ultimate surfers Xmas gift available from Andrew Kidman's website. 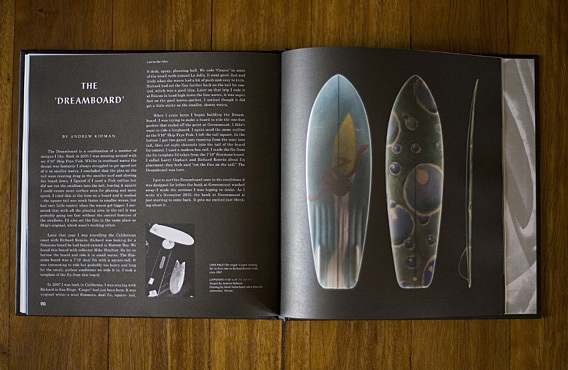 Its an amazing body of work worthy of any collection considering it is a piece you will keep for a lifetime. 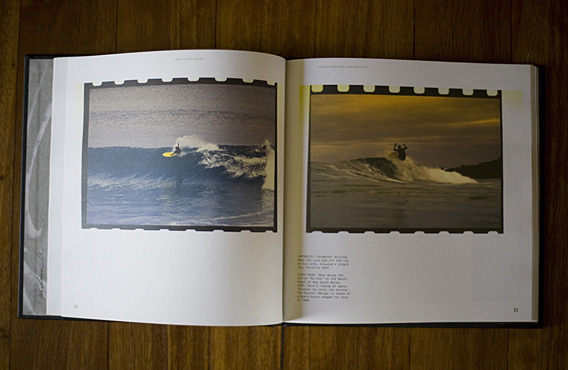 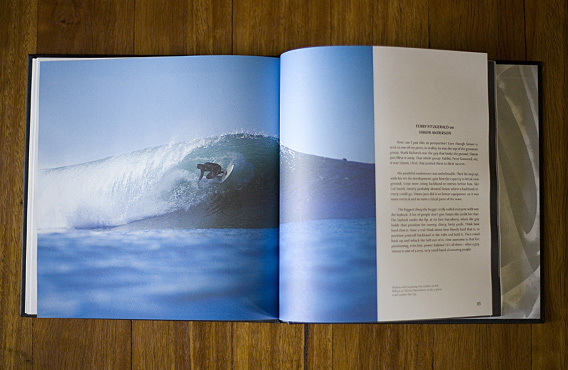 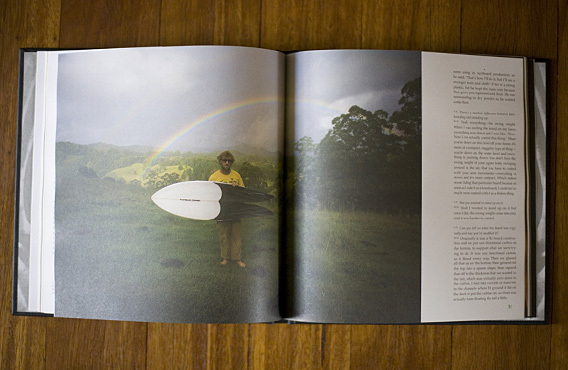 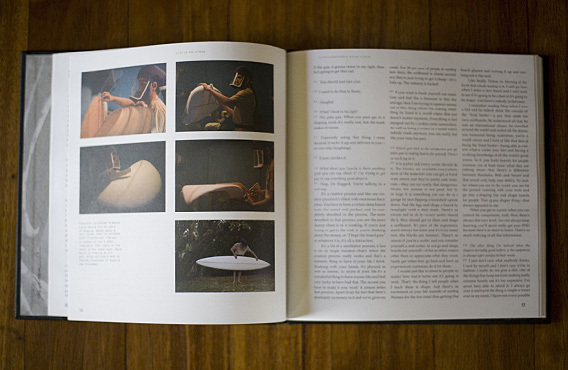 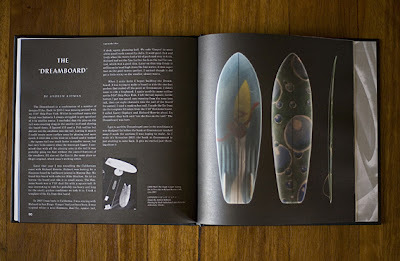 As part of the package you get a film and a 100 page sustainably printed book, signed and numbered by the artist, which features extensive information and photographs on some of surfing’s most interesting characters it makes for a genuine gift.